PrintLab is a global 3D printing distributor and curriculum provider, based in the UK. Their mission is to support the growth of 3D printing in schools by providing a complete 3D printing ecosystem, specifically for education. PrintLab’s value comes in their ability to offer much more than a 3D printer because they combine industry-leading products with their own creative resources, curriculum and lifetime support. 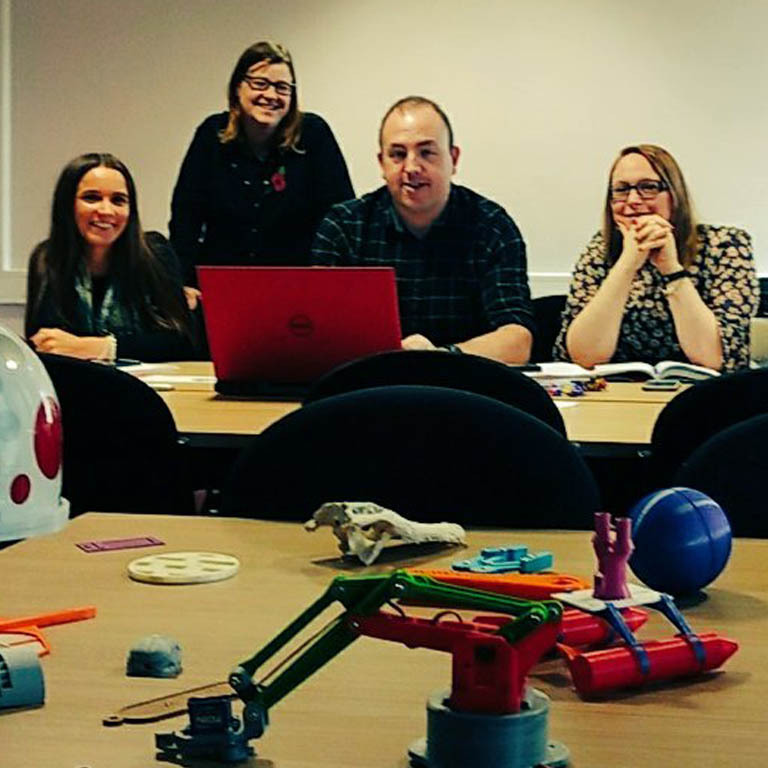 PrintLab, a global distributor and curriculum provider and CREATE Education, a UK based 3D printing company with a collaborative platform for education, have today announced a collaboration to support schools across the UK with 3D printing. 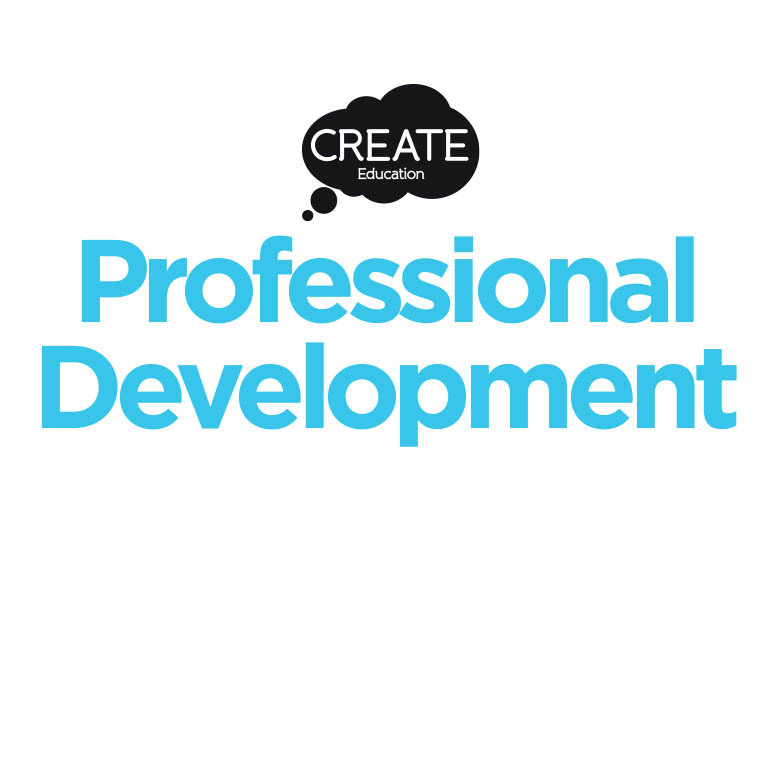 A key part of the collaboration involves CREATE becoming the UK distributor of PrintLab’s 3D printing products and curriculum, which will be integrated with CREATE’s professional development resources, training, workshops and dedicated local support. Jason Yeung, Co-Founder of PrintLab says “The mission isn’t just about putting 3D printers in schools – it’s about integrating them into the curriculum and maximising their potential as a tool for learning. 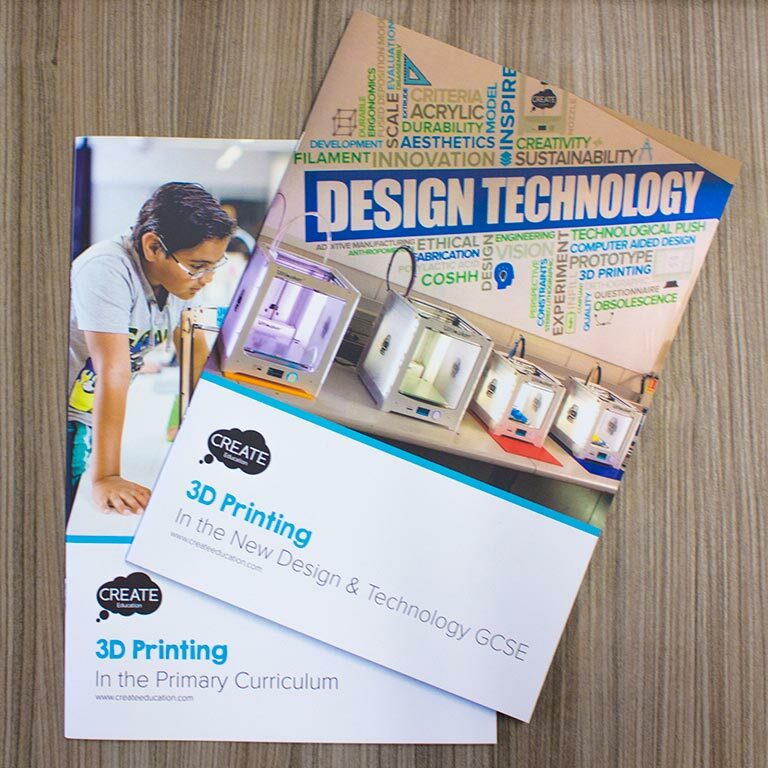 This is why we are delighted to be partnering with CREATE, because they continue to develop fantastic resources tied to the UK National Curriculum such as their Primary Curriculum Guide and 3D Printer Funding Guide. 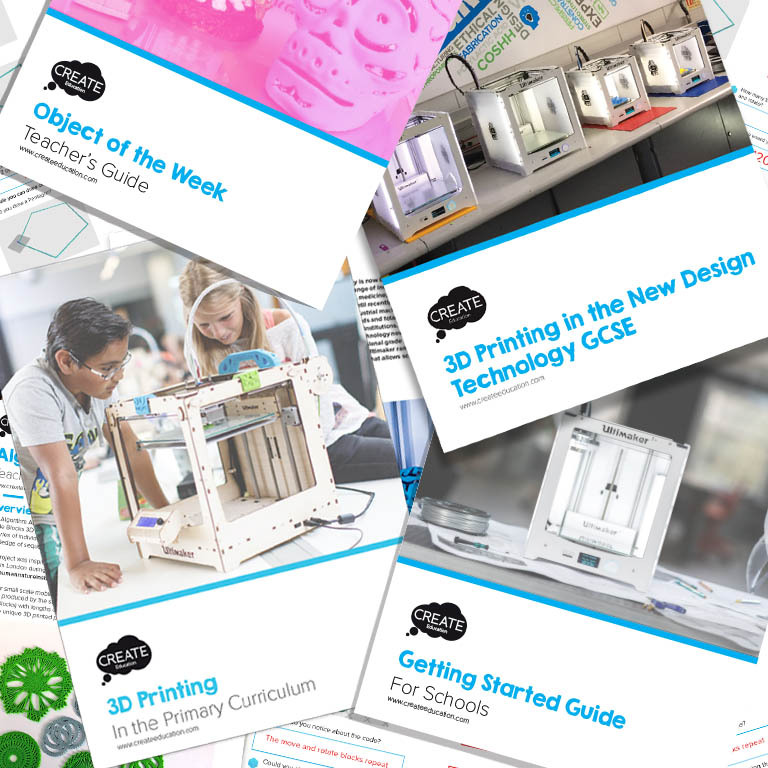 By combining these on-going resources with our affordable 3D printing ecosystem, teachers can have access to all the tools required to prepare students for creative careers in design and additive manufacturing”. To view the new range of PrintLab solutions available from CREATE, visit https://www.createeducation.com/printlab/.